BROWNSBURG, Ind. 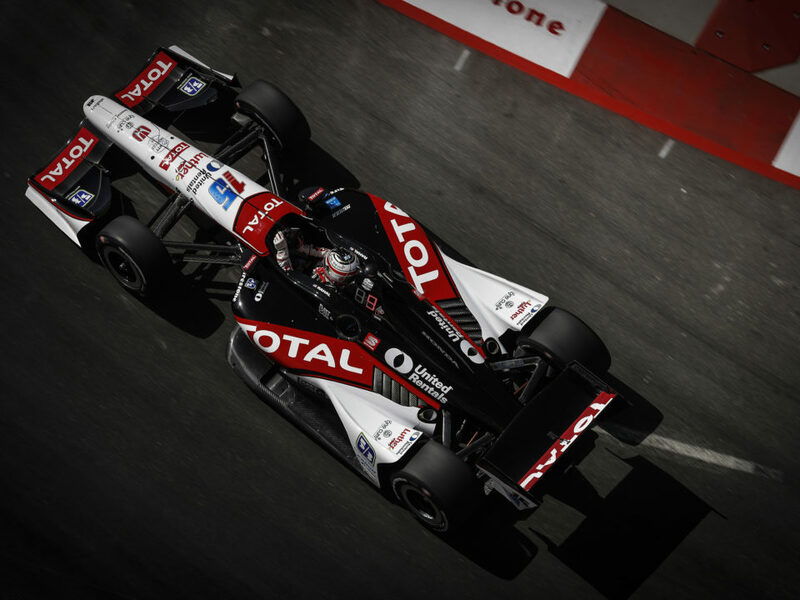 (April 23, 2013) – It was announced today in Mexico City that Michel Jourdain Jr., who brought Rahal Letterman Lanigan Racing Indy car wins in Montreal and Milwaukee Champ Car World Series races in 2003, and who drove for the team in the 2012 Indianapolis 500 will again join the team for the 2013 500-mile event. Office Depot Mexico returns as the primary sponsor of Jourdain’s No. 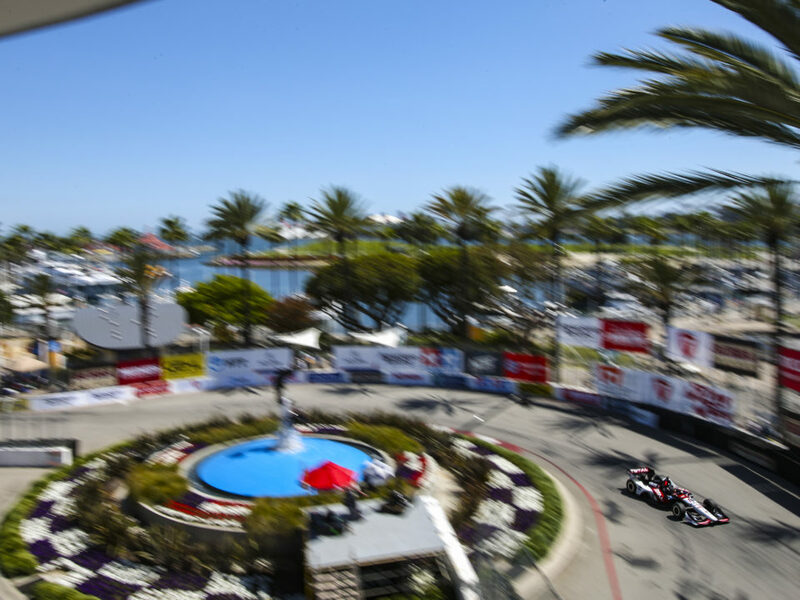 17 entry and Grupo Indi and Grupo Multi return as associate sponsors. Office Depot Mexico operates in seven countries including Mexico, Central America and Colombia. By the end of April the company will operate 242 locations and has annual sales of approximately $1 billion USD. 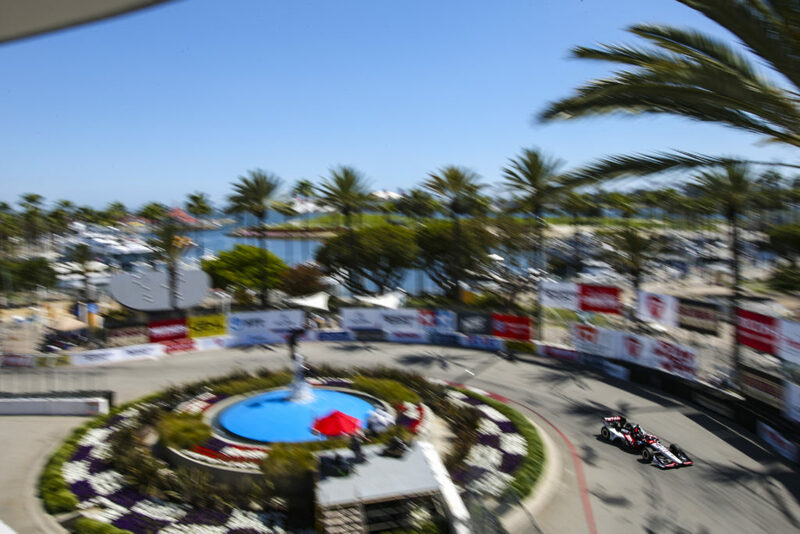 “We are very excited about having Michel (Jourdain) represent us again in the most important race in the world,” said Arturo Hernández Martínez, Marketing Director, Office Depot® de México. 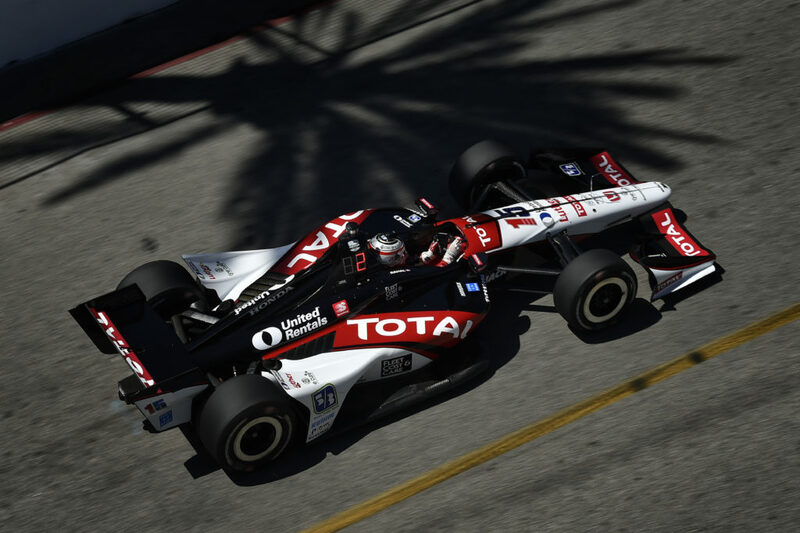 Jourdain, who is from Mexico City, returns to competition for the first time since the 2012 Indianapolis 500 where he qualified 22nd and finished 19th. He became the youngest driver to start a Champ Car race to date when he drove at Long Beach in 1996 at the age of 19 years, six months and 12 days old. He made 152 starts in CART and Champ Car from 1996-2004 plus three Indy Racing League starts, including the 1996 Indy 500 where he qualified eighth and finished 13th and the 1996 race in Las Vegas where he finished second in a 28-car field. 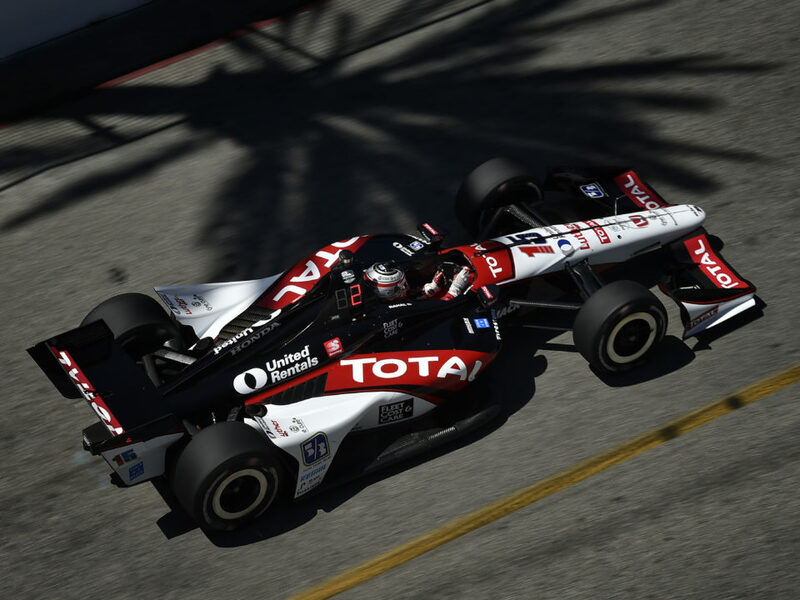 He won races in Montreal and Milwaukee in 2003 with Team Rahal and moved to RuSPORT for 2004 when Team Rahal focused solely on the Indy Racing League that season. With support from Ford Motor Company, he moved to NASCAR’s Nationwide Series from 2005-2008 and also competed in the Camping World Truck Series in 2006. Since then, he competed in various rally and sports car series. Jourdain will return to the cockpit of an Indy car on Opening Day for the 97th Running of the Indianapolis 500 on Saturday, May 11. RLL’s highest start and finish in the event came in 2004 when Buddy Rice won from pole. 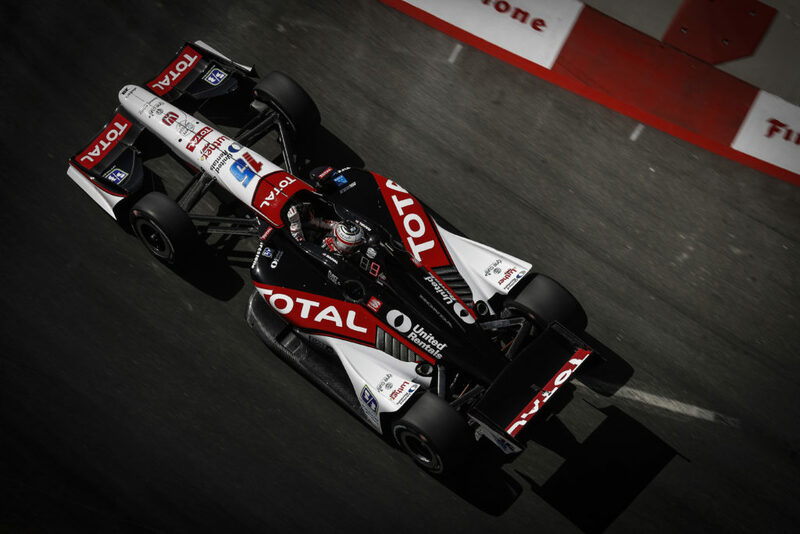 In addition, the team has earned a total of four top-three finishes (2nd – Meira 2005; 3rd – Rahal 1994, 1995). The team was in contention to win the race as recent as 2011 when Bertrand Baguette led laps 139-140 and laps 189-197 of the 200 lap race. Had a caution come our before Baguette was forced to pit for a splash of fuel, he might have been the victor. The race ultimately ended under caution when JR Hildebrand crashed on the front straight while in the lead on the final lap. In 2012, RLL driver Takuma Sato was alongside eventual Indy 500 winner Dario Franchitti in Turn 1 on the final lap but limited traction and possible tire contact catapulted him into a spin and he ultimately finished 17th after leading the third most race laps.